AnastasiaMax is a brother-sister duo that’s kicking off Monday the right way. The act is ready to release their brand new single, “Dirty”, and they’ve teamed up with us to do it. 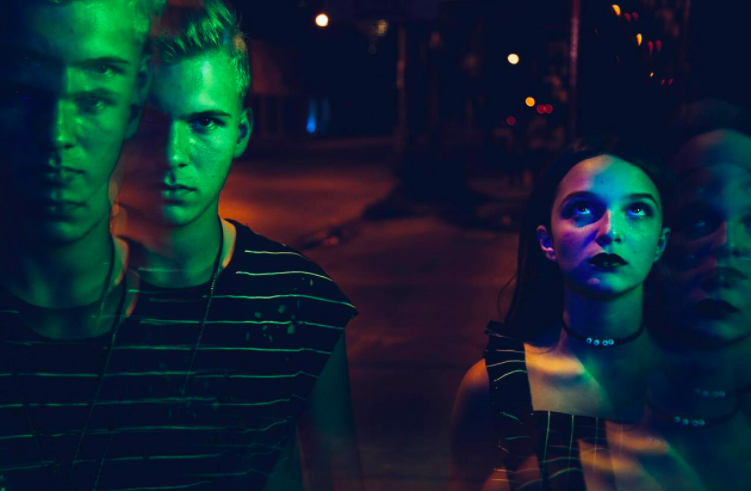 14 year old Anastasia and 18 year old Maxamillion are no strangers to the stage, and their experience has led to a talent far beyond their years. In “Dirty”, they bring us a solid sound combined with heavy lyrical matter. The result is a song you won’t soon forget.